My Journey Towards Temples Begins ! 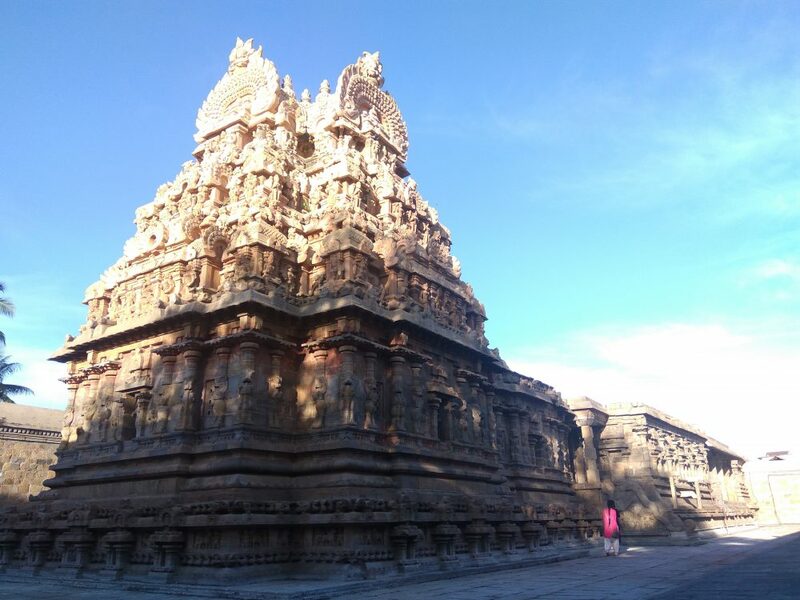 “Temple Traveller” is a blog of personal travel towards the Temples. Who is interested in visiting temples around and like to share the personal experience with the world. Here you find a brief note about the visit, pics, location information and the importance of the place visited.